Thousands of older people and their families could potentially be hit with unexpected bills and find themselves tied into unfair contracts. Which? has analysed 100 care home websites and has found that 86 provided no pricing information, 91 offered no detail on any charges made ​in addition to room rates, and only three care home providers made their terms and conditions available online. Which? Elderly Care has care homes advice, including finding a care home. Which? has also tested equipment to help people stay safe at home, including Best Buy riser-recliner chairs and mobility scooters. Which? evidence also ​indicates​​ that care home providers could be breaching consumer protection laws with unfair terms and conditions, following a review of sample contracts and case studies shared with Which?. 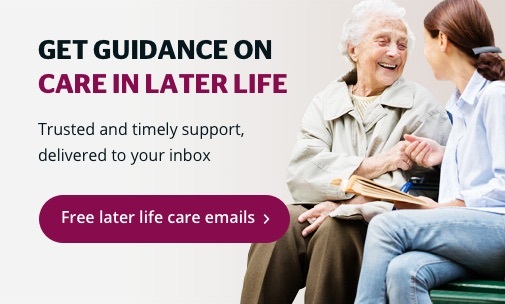 Potentially unfair terms included demanding that relatives take on joint legal liability for care home fees, the ability of a care home to terminate the contract within​ 24 hours for undefined ‘detrimental behaviour’​ and asking bereaved families to pay for their loved one’s room and care for up to a month after their death. Which? 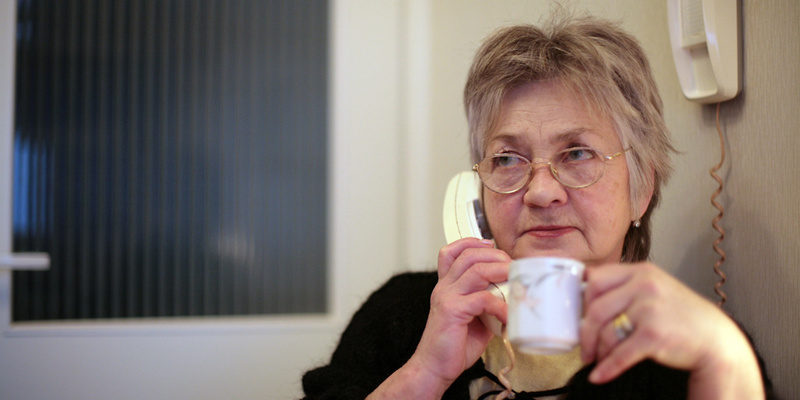 has also found that – despite it being it being a legal requirement to conspicuously display their Care Quality Commission (CQC) rating – 27% of the English care homes either completely failed to display their CQC (regulator) rating online or did so poorly, in some cases making it almost impossible to find. The findings come in the wake of the regulator’s recent report that​ one fifth of care homes in England offer inadequate levels of care. Which? is calling on the​ ​Competition and Markets Authority (CMA) to ​​deliver reforms that significantly improve people’s experiences ​of care homes. ​The ​​CMA should use its Care Homes Market Study to issue guidance on the information that care homes must provide, to make it easier for people to complain when they have a problem, and to expand the scope of its consumer protection case if it finds further evidence of breaches of consumer law. Alex Hayman, managing director of public markets at Which?, said: ‘The problems uncovered by our research are very troubling, given the potential impact on both those receiving and arranging care. ‘Care home providers are making it far too difficult for many elderly people and their families to find the vital information they need to make important decisions about their care, with some expecting them to commit to unfair contracts.